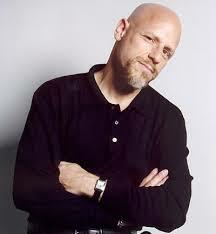 Alex was born in New York City in 1954 and at a young age became immersed in the city’s legacy of jazz. 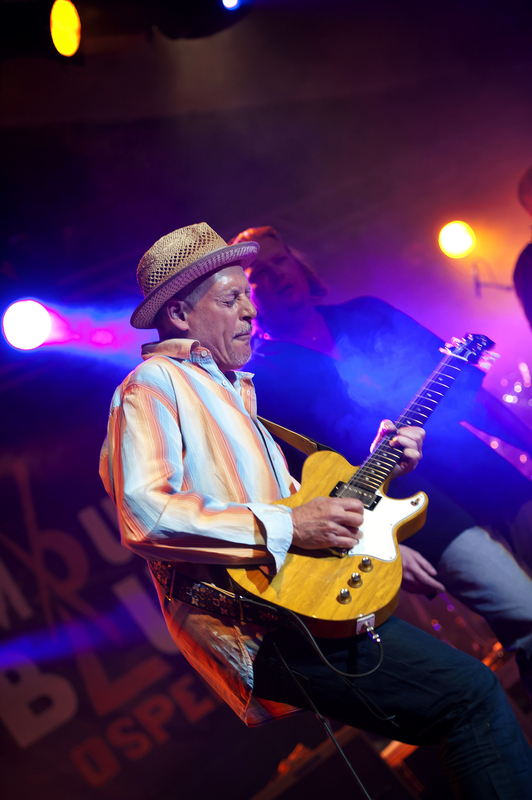 He studied with guitarist George Barnes as well as at the famed Berklee College of Music in Boston. 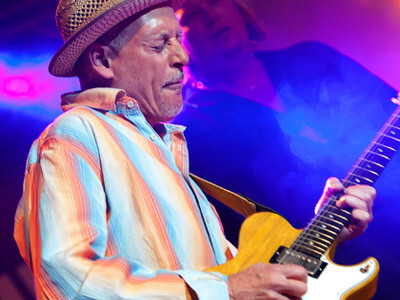 Schultz moved to Los Angeles in 1979 and established himself as both a bass player and guitarist on the roots music scene, working for two and a half years with rock and roll/rhythm and blues pioneer Hank Ballard. This provided some early road experience, including playing Antone’s in Austin, TX and sharing stages with Jerry Lee Lewis, Albert Collins and many other greats. Beginning in 1986 Alex worked with harmonica master William Clarke and recorded the Blues Music Award-winning album Blowing Like Hell. In addition, he played and recorded with Smokey Wilson and made appearances on all four of Clarke’s releases on Chicago’s Alligator Records label. This period saw gigs with a virtual Who’s Who of the Los Angeles roots music scene including Coco Montoya, Debbie Davies, Finis Tasby, Steve Samuels, Rob Rio, and countless others. In 1988 Alex began a seven-year, five record association with Rod Piazza & the Mighty Flyers. Recordings included two albums on the Black Top label and Live at BB King’s recorded in Memphis. During this time the Flyers backed Jimmy Rogers, Lowell Fulsom, Louis Myers, Pine Top Perkins, James Cotton, Robert Ward, Earl King, Snooks Eaglin, Albert Collins, Larry Davis, and countless others. The band also supported the likes of Albert King, BB King, Al Green, Robert Cray, Dr. John, The Neville Brothers, The Allman Brothers, and more. Schultz left the group in 1995 to pursue other projects as a free agent. The first of these was a three-year collaboration with blues rebel Lester Butler (ex- ‘Red Devils’ harmonica and vocals) which resulted in the HighTone album 13 Featuring Lester Butler and four European tours. At the same time, Schultz appeared on two Delmark releases with longtime New York friend Tad Robinson, a collaboration that continues to this day. He co-produced and played on Tad’s 2005 W.C. Handy nominated Did You Ever Wonder? (Severn CD-0025) and is a featured guitarist on Tad’s other Severn releases, A New Point Of View, Back In Style, and Day into Night. 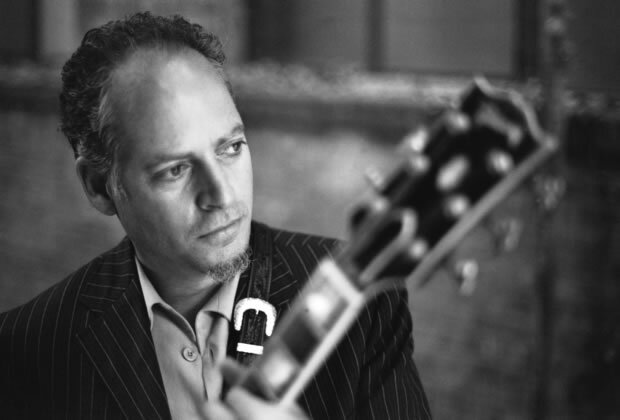 A wide variety of freelance work has resulted in numerous recordings and tours with artists such as Italian harmonica player Egidio ‘Juke’ Ingala, Washington, DC jump blues masters Big Joe & the Dynaflows, nu-swing band Royal Crown Revue, ‘Sax’ Gordon, Sugar Ray Norcia, Jimmy Morello, keyboardist Benjie Porecki, Kirk ‘Eli’ Fletcher, Mickey Champion, Frank ‘Paris Slim’ Goldwasser, Germany’s BB & the Blues Shacks, Italian guitarist Enrico Crivellaro and Austria’s Raphael Wressnig. 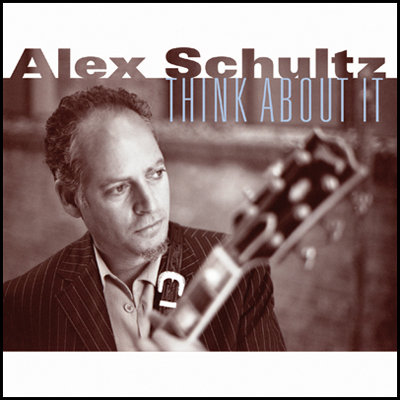 In October 2004, after playing on over 40 discs, Schultz’s first solo CD Think About It was released on the Severn label.